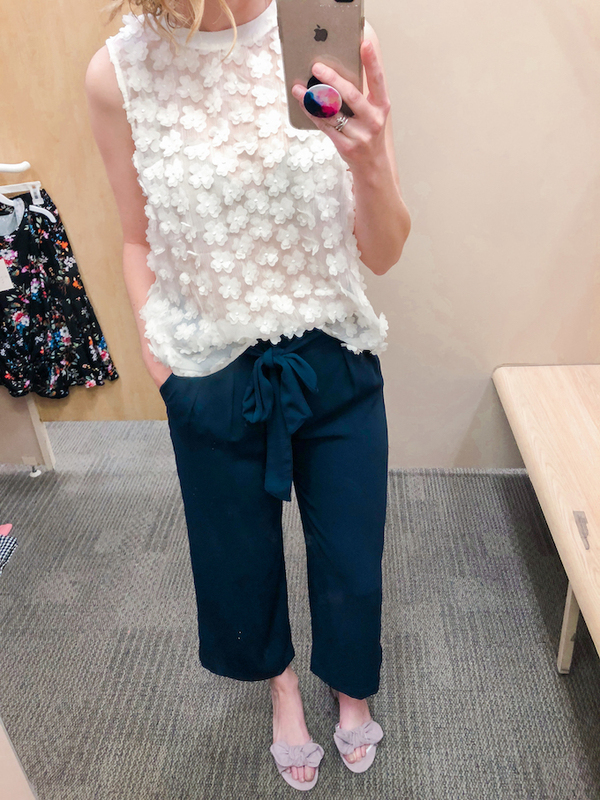 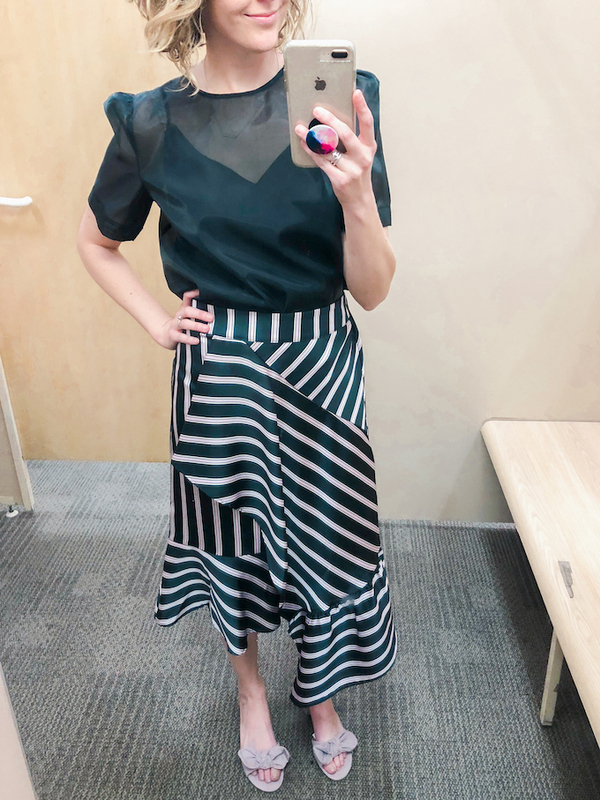 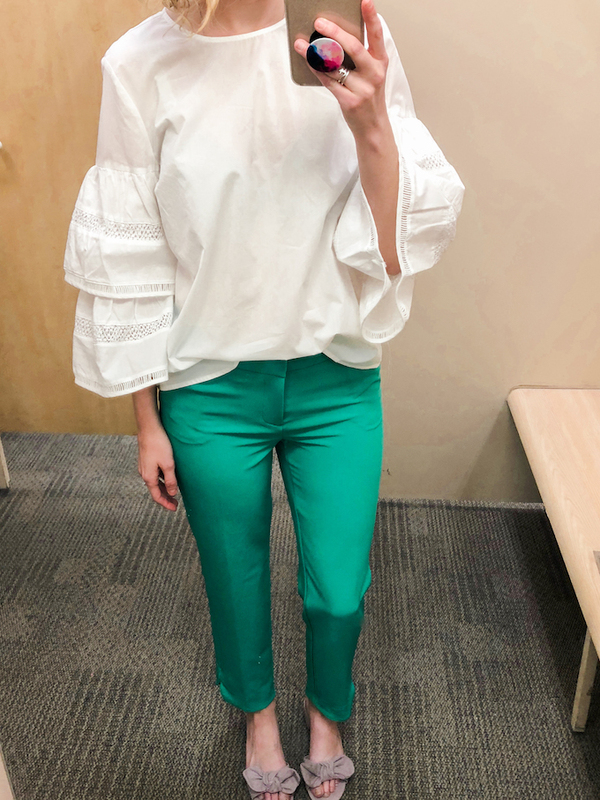 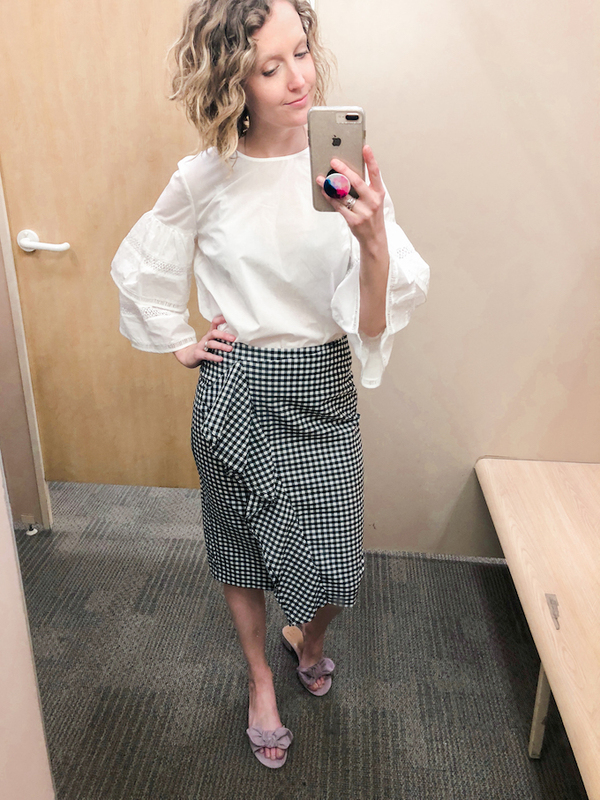 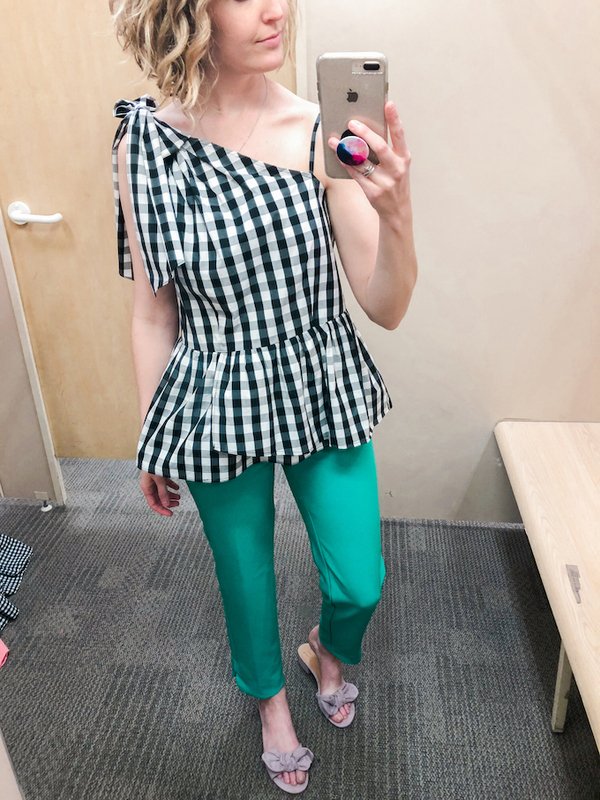 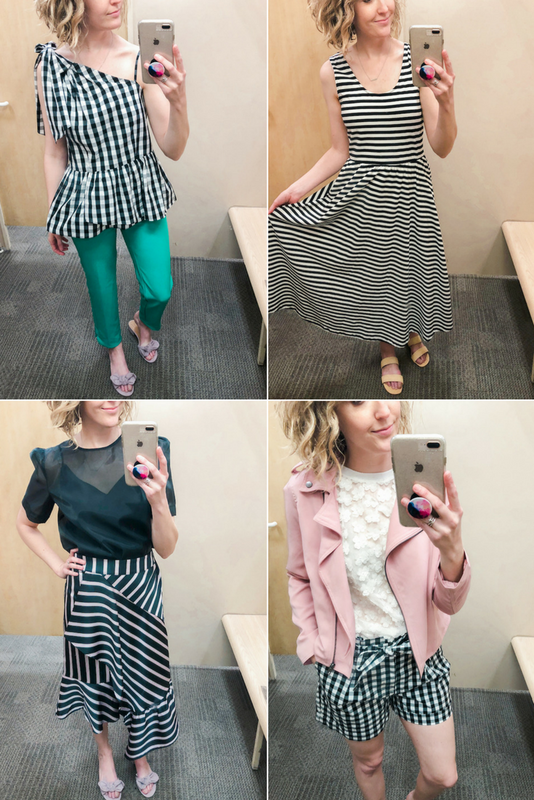 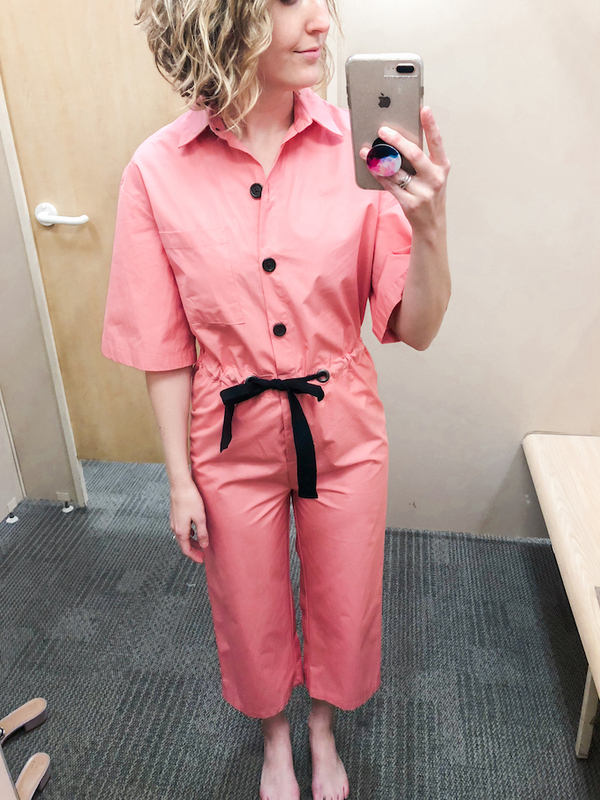 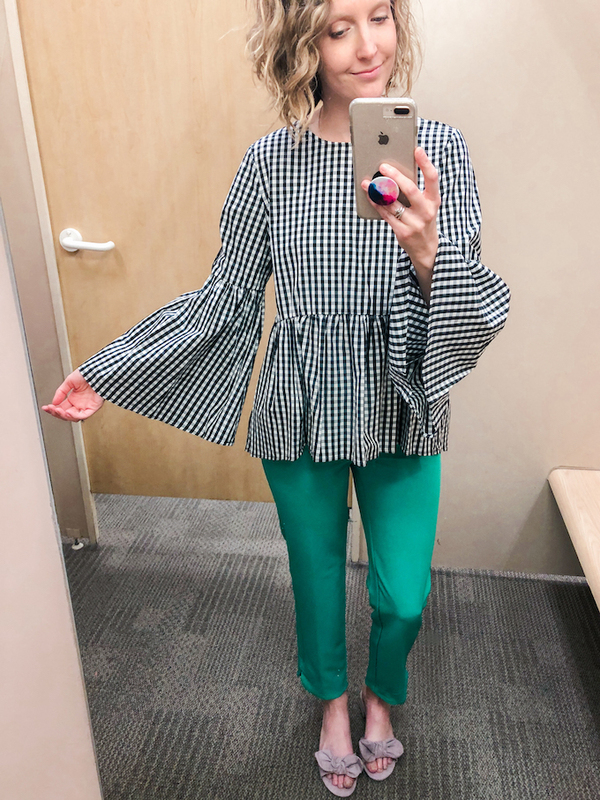 Excited to share some of the most adorable spring looks from Target and best part is they are all AFFORDABLE! 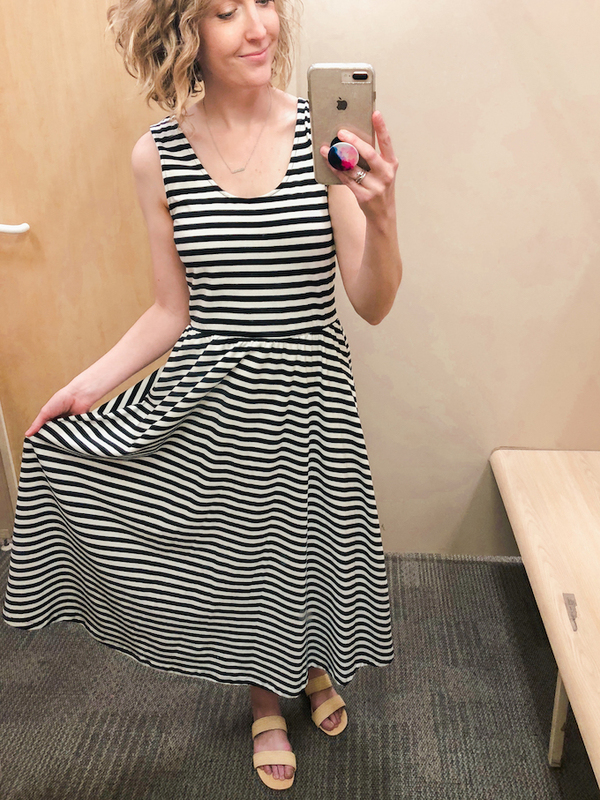 Most items are less than $30! 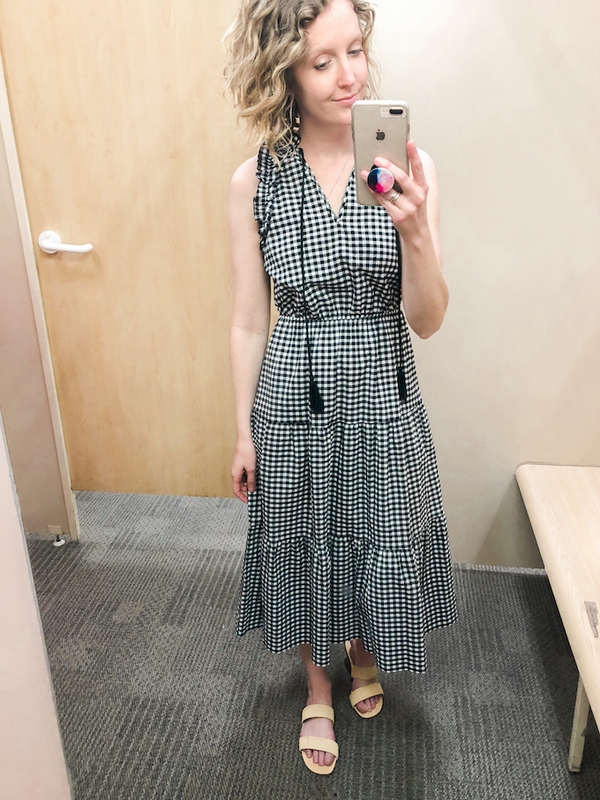 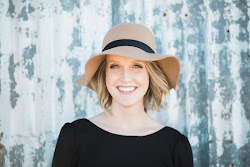 If you are a gingham fan you are going to LOVE this post! 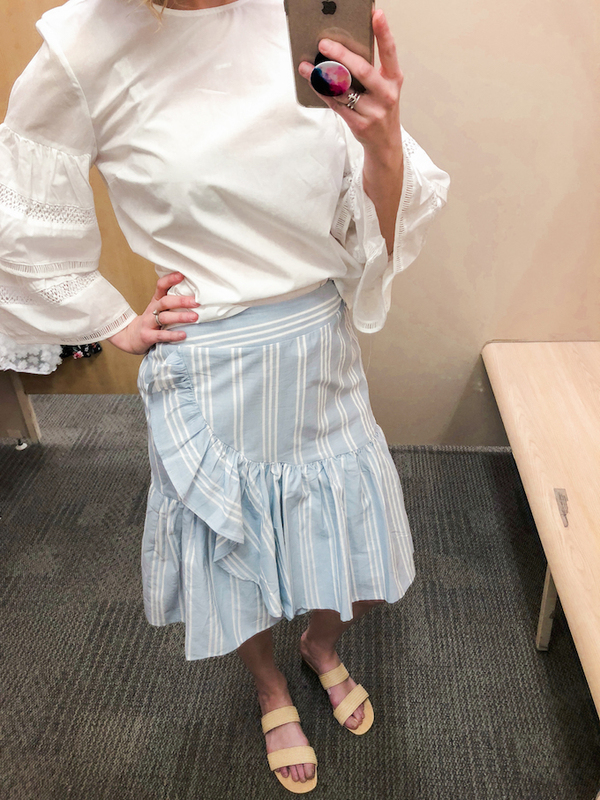 For reference I'm 5'8" 130 lbs, and I'm wearing a size small in tops, dresses, skirts and a size 2 in pants. 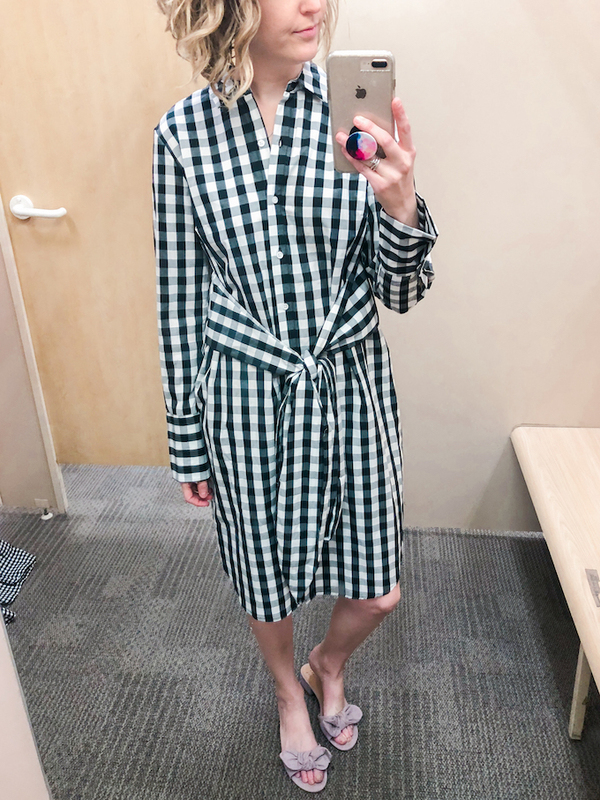 Items are linked below each photo.